Experiencing an unwanted pest infestation in your home causes a lot of distress for you and your family. Our team here at Catch-it Pest Control understand exactly what you’re going through, and we are here to help. As a reasonably priced pest control company operating in Muswell Hill, we can provide you with appropriate solutions to most pest problems. We are here and available to you anytime of the day or night with our emergency 24 hour pest control Muswell Hill, and other local areas inside the M25. Controlling pest problems is always challenging. Eliminating the culprits totally first and then keeping the household clear to avoid additional infestations in the future is the service we provide. This is a job you must leave to us – the experts – because of the amount of training and practice it takes to completely eradicate pests that have invaded a residential home or even a commercial property. 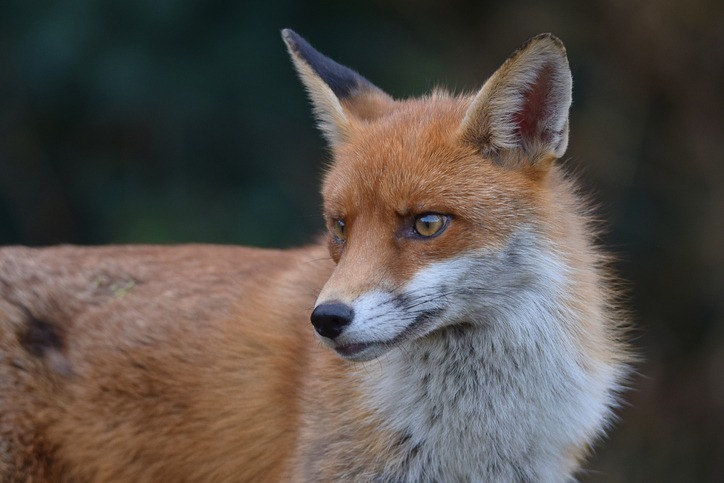 Our pest control company has one view, and that is to keep the homes in Muswell Hill completely free of pests. Our team of experts at Catch-it Pest Control are fully trained to treat many different species of pest. These include moth control and fumigation, mice or mouse control London, ants in the house, wasp pest control, bed bug treatment, getting rid of cockroaches, fox control, pigeon problems, squirrels in loft or attic, fly pests, rat catching, pest control for fleas and so on. Some of these pests like rodents are more of a problem in the winter, whilst others like ants will be more prevalent in the summer season. 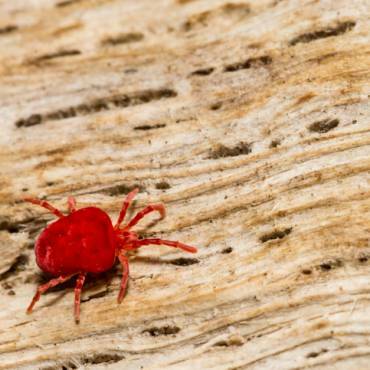 If you go on holiday, these pests could even invade your property while you’re away from the home, and survive for weeks without needing much food. No matter what kind of pest you are currently dealing with in your home, you can rely on us to give you top quality Muswell Hill pest control services with treatments that are affordable for you. 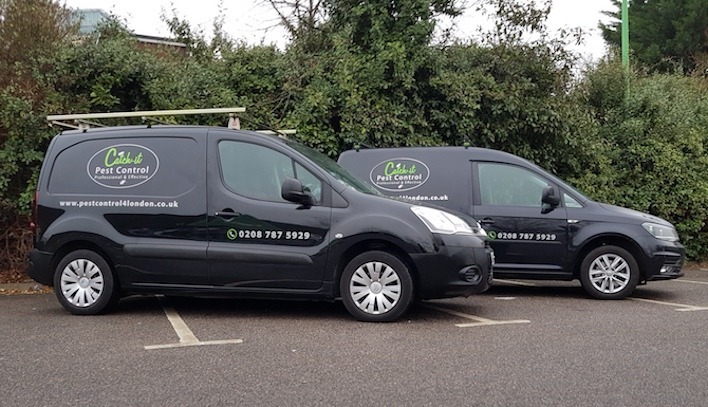 Catch-it Pest Control is and always has been committed to providing the best quality Muswell Hill pest services, and offer free expert advice to those residing in Muswell Hill plus the surrounding areas. Whenever you choose to contact our team, we are here and ready to accept your call. No matter what size the job is or how serious the infestation may be, we are here to help you. We can guarantee you a treatment and service that only yields good results when the job Is completed. Following your initial call out, a technician will visit your property two further times to ensure that the pest problem is fully dealt with, and that you won’t experience more infestations in the future. Along with residential pest control services, we also serve commercial patrons as well, who need the assurance of having one of the best pest control businesses in Muswell Hill on their side. If you have a business in food or drink, your firm may be particularly susceptible to pest problems that could end up having a detrimental effect to your profits and reputation. 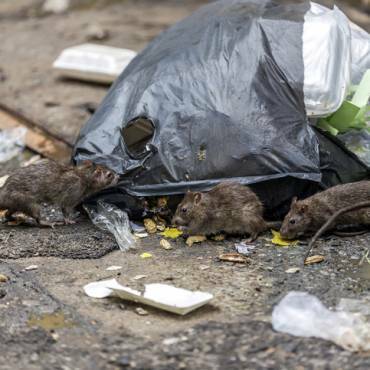 This is why our team of experts are always on hand to give you tactful and discreet treatments for commercial pest control Muswell Hill. Our team of experienced professionals here at Catch-it will always do a complete investigation of the property to check the severity of the infestation. Once we receive your phone call, we will dispatch one of our technicians straight to your property, who will then determine what specific problems you have been having since the pest infestation started. After this, it will be followed by a complete premises inspection to find out if any harm has been inflicted by the pests, before deciding on treatments and remedial procedures. Our pest control expert will pay particular attention to the nesting areas of the pests, plus the different access routes the pests may have used to get into your home. Once this initial inspection has been carried out, the technician will give you a summary of what treatments your property needs, and provide you with an inspection sheet. You will then be able to choose a date and time that suits you when we can visit your home to carry out the pest control management treatment. If pests are causing your stress in your home, whether they are in your kitchen or your bedroom, the problem needs to be dealt with immediately. We can supply you with emergency pest management in Muswell Hill for any sort of urgent pest situation. Pests won’t let you know when they’re going to make your home theirs. We offer 24 hours a day Muswell Hill pest control solutions because we know that many pests shouldn’t stay in your home during the night, and must be treated urgently. When you call our customer services team, our dedicated team member will provide you with a completely free, no obligation quote for pest control in Muswell Hill, or in the areas nearby. 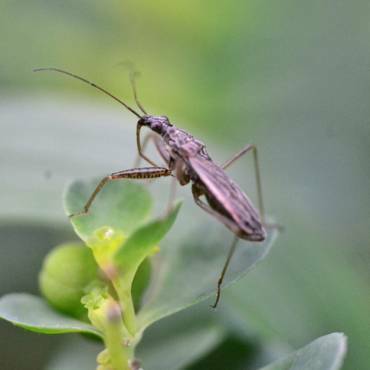 If you’re not certain what type of pests have invaded your property, you may want to visit our website to loads of tips on our blog pages, making it easier for you to identify your particular pest problem.